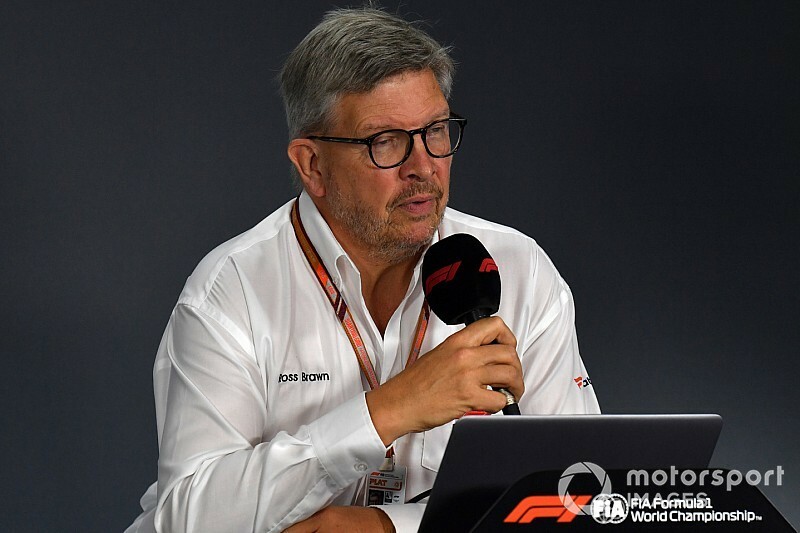 Ross Brawn say he is "impatient" to revamp Formula 1, but insists that the slower process of consulting teams on changes is the right thing to do. 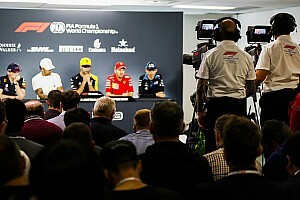 The former championship winning technical director and team boss was drafted in by F1’s new owners Liberty Media to help lead an overhaul of grand prix racing’s rules from 2021. Brawn has been clear that he wants closer racing, more exciting looking cars and a more level financial playing field for everyone involved. 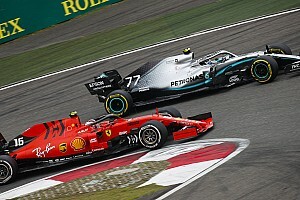 While progress on approving such radical rule changes has not been as fast as Brawn would have liked, he thinks that it would be wrong to rush through all-new regulations without getting them agreed with the competitors. 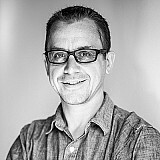 Speaking exclusively to Motorsport.com about future rule changes, Brawn said: “I am satisfied with the direction. I am not satisfied with the pace. “It’s been a big challenge to move things on, but I know what's going on and I can see what's happening and I know that if we hadn’t started this process, it certainly wouldn’t have got to where we’ve got to today. “Of course, I'm impatient for more to happen. 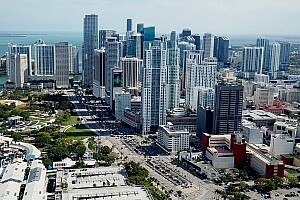 But it is a necessity to keep the teams involved, to find solutions with them, to work with the FIA and find solutions. So I think it's going in the right direction. 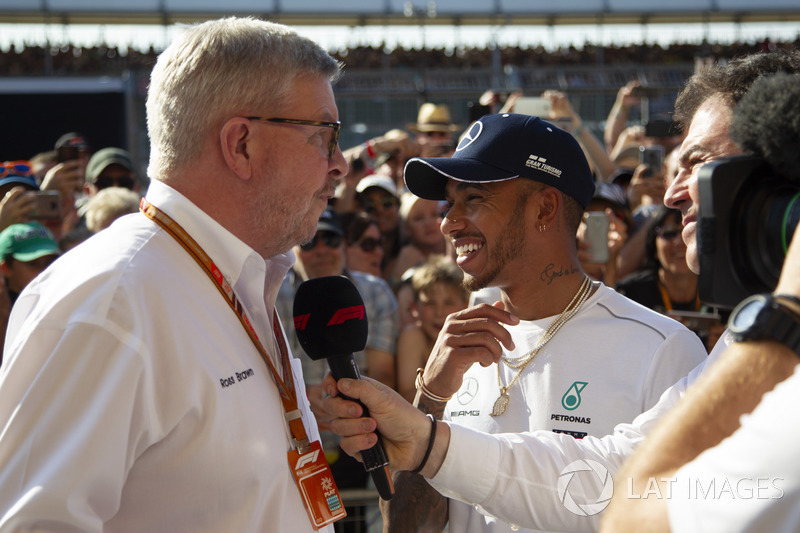 Brawn: F1 midfielders' podium record "unacceptable"
Brawn’s role with Liberty is different to his previous time in the sport, when he famously helped Benetton, Ferrari and his own Brawn outfit to world championship titles. But although there are certain frustrations with implementing what he wants to see, Brawn insists he is enjoying his position. “It’s a different dynamic, this job,” he said. “In a team, you have the highs and lows of the races and if you’re fortunate enough to win a race it’s a massive thrill. But if you lose a race it can be pretty [sad]. So this is not quite the same, but we have our own race. “Our own race is to improve the cars, and improve the sport, so it's a more gradual pace. But yes, I'm enjoying it, and I'm enjoying being part of this team and enjoying the change in Formula 1 that's happening now. “I think I've got a good few years to get where we want to go. I can see the direction’s good, I can see things happening.